The accuracy and durability of WILA's tooling and Tool Holders are unmatched. At WILA we are continuously optimizing our production processes to guarantee the highest quality products. 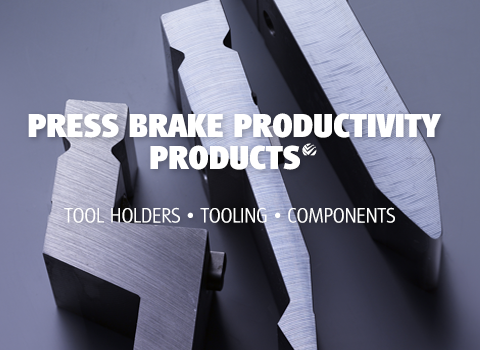 WILA's tooling inventory is designed to streamline your bending operations as efficiently as possible, resulting in the lowest cost of ownership. Make your metal bending more profitable!